We like to think we're a unique park--we are!--but it might surprise you to know that there are other parks around the country that share our name. Every Bryant Park is different! Below are a few of our favorites. 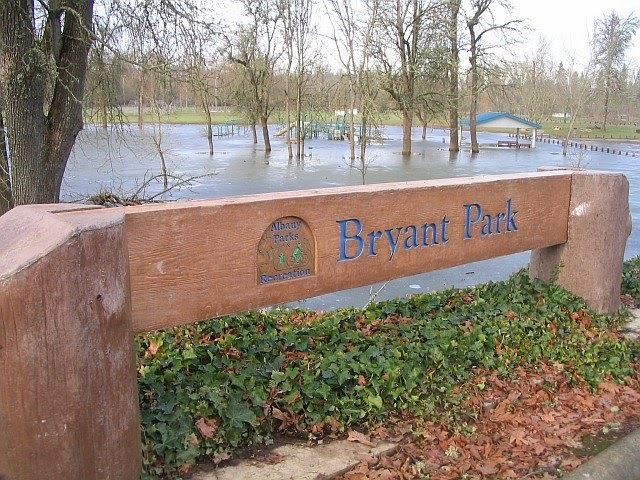 Bryant Park NYC has fly fishing classes, but Bryant Park in Albany (Oregon, not New York!) is known as a hotspot for catching bluegill, catfish, and smallmouth bass. In addition, it boasts a basketball court and an unusual sport called disc golf--a version of golf with frisbees instead of balls and clubs. Should we bring disc golf to NYC? Bryant Park Albany has much more water than we have! At Bryant Park NYC, we have beautiful views of the Manhattan skyline, including the Empire State Building and Chrysler Building. But at Bryant Park in Traverse City, there are beautiful views of Lake Michigan. 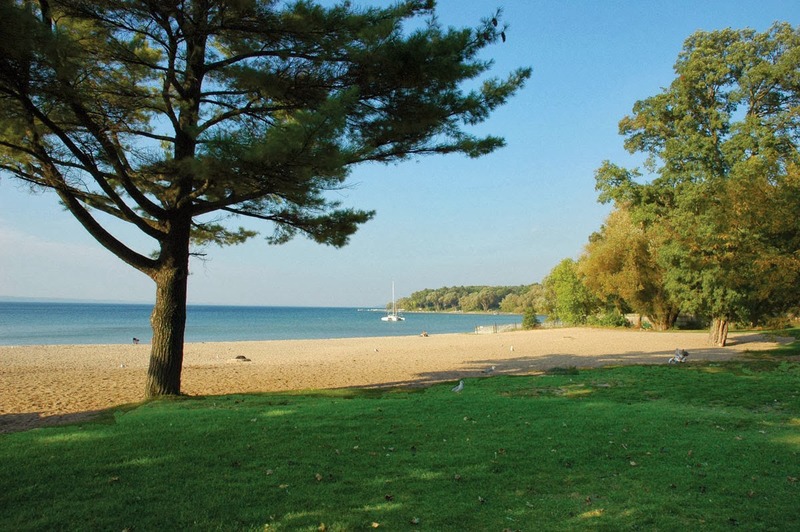 This lakeside Bryant Park features charcoal grills, swimming, picnic areas, and a playground. It is a popular summer destination for residents of Detroit, and part of the "blue economy" based on the abundant fresh water in the Great Lakes area. This Bryant Park offers stunning panoramic views of Lake Michigan. This Bryant Park is located in Riverside, about 60 miles outside of Los Angeles, and is one of its showcase parks. Fun fact: one of Riverside's sister cities is Gangnam, the city in South Korea that is the subject of the popular song by Psy! Thank goodness that the park's recreation center is indoors, because the highest temperature recorded in the park was 113 degrees Fahrenheit! Inside the rec center are facilities for karate, boxing, and ballet. 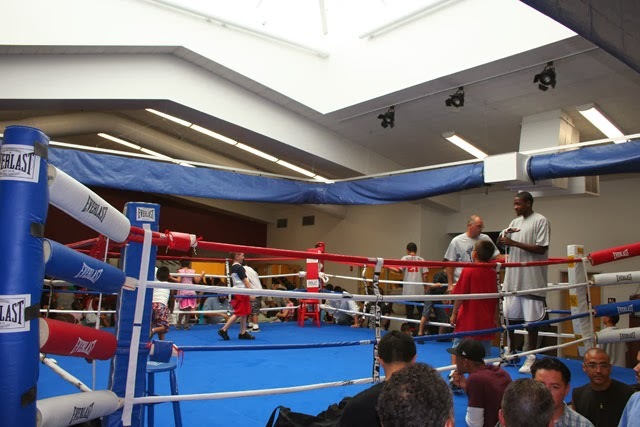 Bryant Park Riverside has a boxing ring! These are other, smaller Bryant Parks as well: in Seattle, WA, Eden Prarie, MN, and Charlotte, NC; and slight variations on the Bryant Park name, like Victoria Bryant State Park, GA. We hope that if you ever happen to visit these other Bryant Parks, you'll enjoy them just as much as you enjoy Bryant Park NYC!